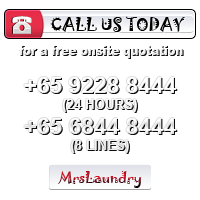 When it comes to choosing laundry service company, there are many companies operating in Singapore. This makes it really challenging for those who want to choose the right laundry service. Not all laundry services are good hence it’s very important to carry out a careful analysis before choosing a company. For instance, there are companies who will not clean your clothes the way you would want them to do. Due to all the risks involved choosing the right laundry services is very important. Here are some of the things to consider when choosing the right laundry company. A good laundry company that will provide you with the best services must have professional cleaners. These are laundry cleaners who can be able to do high-quality jobs. Remember, everyone can be a laundry cleaner but not everyone can offer a perfect job. When you hire professionals, you can rest assured that your laundry will be done well. They will also follow the best procedure to ensure that your job comes out well. This is because they are professionally trained to clean all your clothes without any problems. The only way to know that the company is the best is to talk to the people who have hired them before. If you talk to these people you will learn many things about them. If you get positive remarks from these people, it means you are on the right track since the company is offering quality services. However, when you get negative comments it’s clear that the customers were not happy with the kind of laundry services that they received. Avoid having your clothes cleaned by a company with lots of negative remarks. This is because there are high chances that you will not get the best services. Apart from cleaning, does the company offer other services? 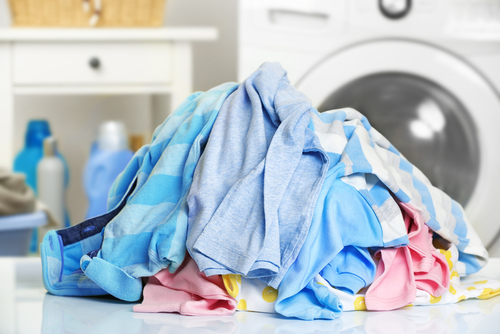 This is one of the most important questions to ask before settling for a laundry service. Nowadays, most companies do more than just cleaning the garments. These other services will not help you to save money but time as well since you will not have to hire other companies to come and do them. For instance, apart from cleaning, there are companies that can do minor repairs on your clothes without charging you extra money. There are also others that can clean and deliver your garments at no extra charges. If you want to get value, you should inquire if the company is offering these kinds of services. A good laundry service company should be able to offer security to your products. They should have a measure in place to ensure that all your garments are safe in their hands. In other words, you should have a lot of trust in the company that you have chosen. If they are cleaning at their place, they should offer good storage services to store your clothes so as to bring them back the way they took them. They should also be reliable so that you can always have confidence that they will do their work well. This will ensure that your products are always safe. When choosing laundry service you should select a company that is good in the kind of customer services that it offers. This involves how they attend to their customers, how fast they offer the cleaning services and how they attend to the customers in case there are complaints in the services that they offer. A good laundry company that provides quality services will ensure that you feel special and accepted. If a company is doing their job well but does not have good customer care services then you should steer clear of that company. This is obvious because in case of anything they will not attend to you. 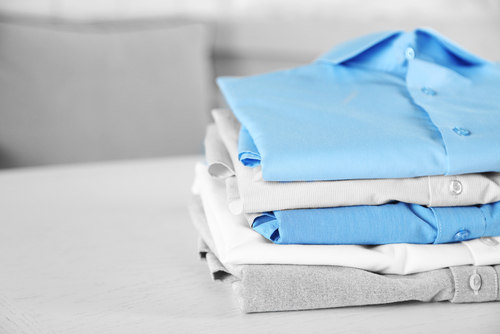 When choosing a laundry service, settle for one that will provide quality services a fast rate. You should choose a company that will offer you the services within the time that you agree on. For example, if you agree that it’s a few hours, the company should not come up with any excuses. A company that keeps you waiting for long is not the best hence should be avoided at all costs. Before giving out your garments for cleaning, it’s also very important to ask about the cost of cleaning. This is very important especially if you are working on a tight budget. Ensure that you only settle for a company that has fair prices as compared to others the market. Remember, there are many companies that charge a lot as compared to the kind of services that they offer. If you do not want to part with a lot of money, avoid these companies. However, these does not mean that you choose cheap companies but rather the price should match the kind of services offered. This is because a cheap price might mean low quality work. Choose a company that provides quality services at a fair price. 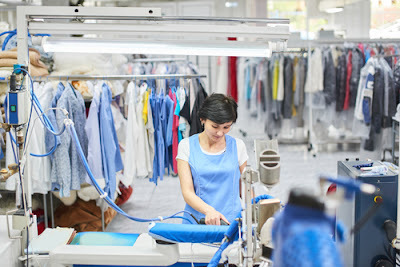 Before settling on one company, ask about the kind of workers who will clean your clothes. This is because there are many agents that may not handle your garments well. Before giving them your clothes you need to ask whether those who are going to clean your clothes are experienced. It’s very important to ask for assurance. By doing this, you will ensure that the company uses only detergents that are good for your clothes. If necessary, inquire about the names of the cleaning products that they will use to clean your garments and do some study to check whether they are the best. This will help you protect your expensive garments from any form of damage. There are several advantages in choosing the best laundry services. If you are looking for the best company you need to take your time and choose the best. When considering the prices always ensure that you confirm the kind of service that the company offers. Also, ask for reference so as to hear what past customers are talking about. This will help you in choosing the best laundry company.